6.99% Financing or 12 Months Same as Cash! 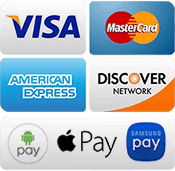 Payments as low as $77 a month! 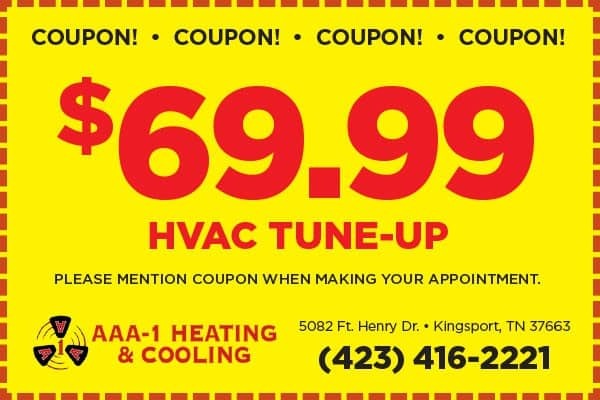 CLICK HERE TO DOWNLOAD YOUR $69.99 A/C TUNE-UP COUPON! AAA-1 is a proud supplier of Amana products! 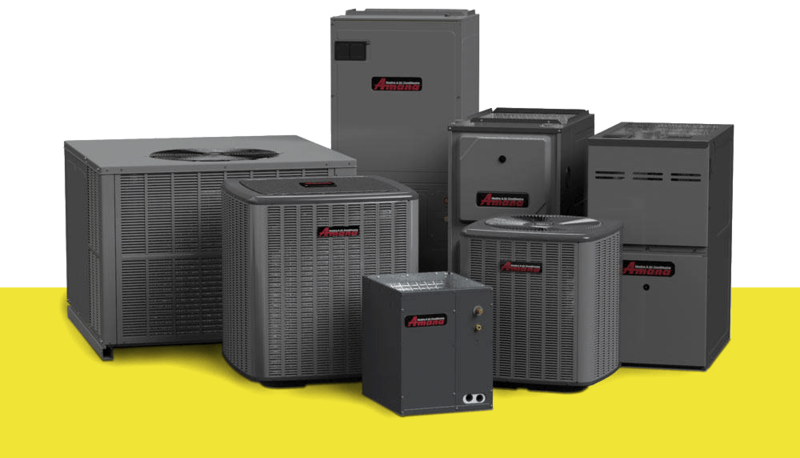 Amana is leading the HVAC industry around the world in indoor comfort for residential, commercial and industrial applications. AAA-1 is a proud supplier of Amana products, 100% manufactured in the USA, in Texas! 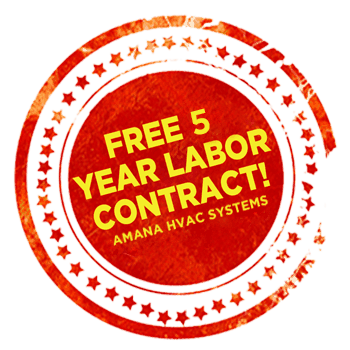 Amana is leading the HVAC industry around the world in indoor comfort for residential, commercial and industrial applications. 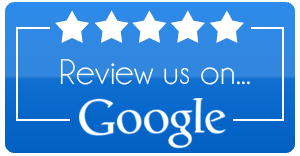 Ready to Finance your new Cooling & Heating System? If you want to apply by phone, please call EnerBank USA at 866.609.0008. © 2019 AAA1-HVAC. All Rights Reserved. Site by Possible Zone.